Adrien Raza has done it again. 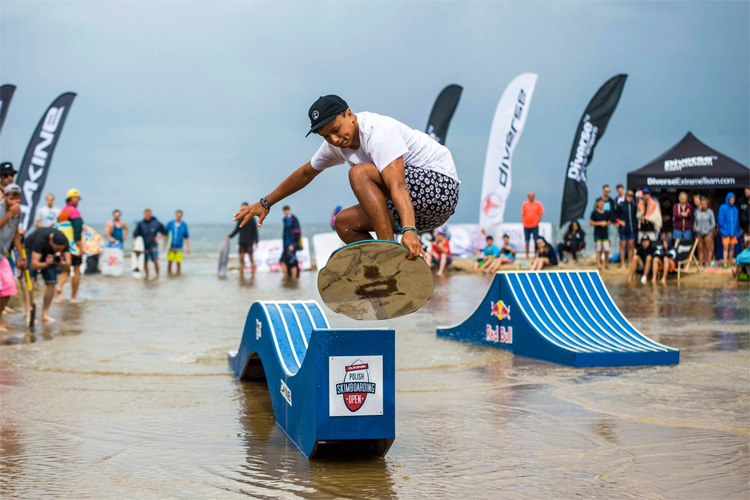 The Dutch skimboarder living in Spain claimed his third consecutive European Skimboarding Cup title. 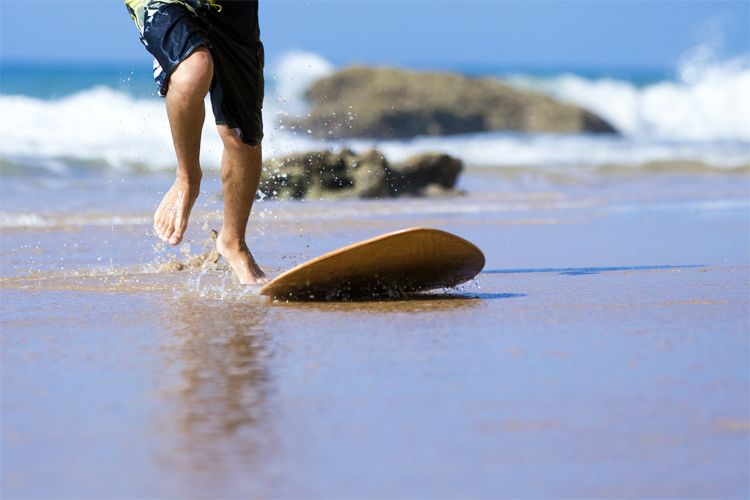 Flatland skimboarding: who's "Pushing It" forward? They're "Pushing It" forward. 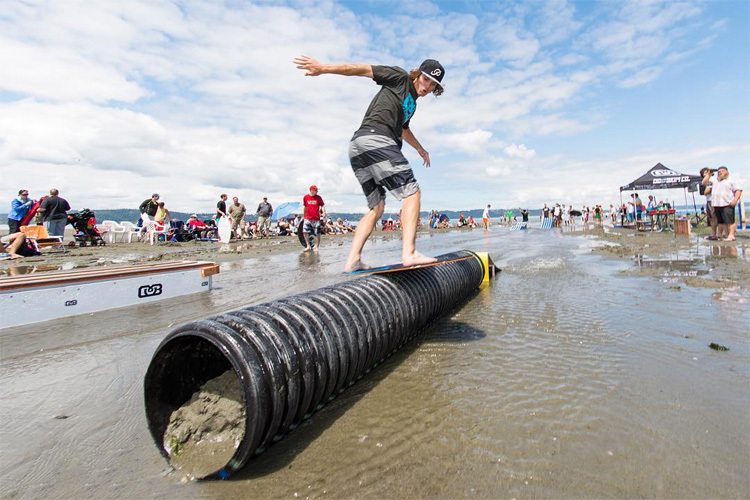 Flatland skimboarding is no longer an underground activity with a handful of indie kids. It is a highly regarded division with full-on members. Cody Maurer has taken out the 2016 DB Pro/Am, at Dash Point State Park, in Washington. Austin Keen stands on the vast beach of Tybee Island, Georgia, scanning its tiny waves moments before two dozen groms join him for a three-hour skim session. 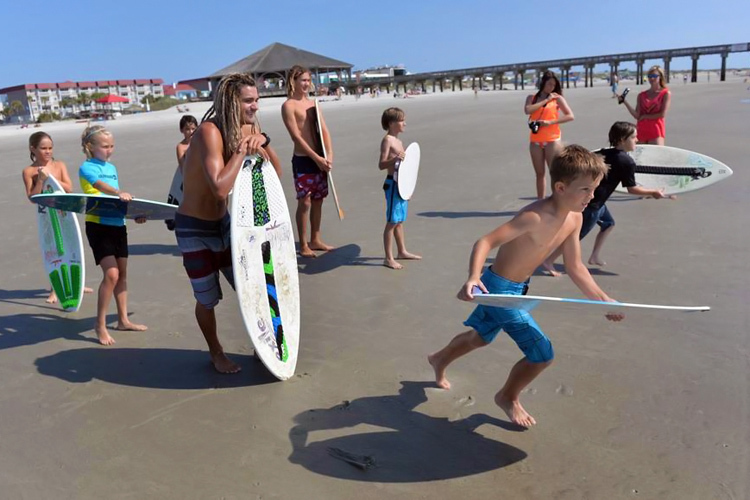 There's nothing like Skim Tybee. We don't know much about "Manifest Destiny (A Skimboarding Short)," but it is a breath of fresh air for the skimboarding community. Is Blair Conklin ready for a world title shot? Blair Conklin and Casey Kiernan have taken out the 2016 Southside Shootout, held at Dewey Beach, Delaware.